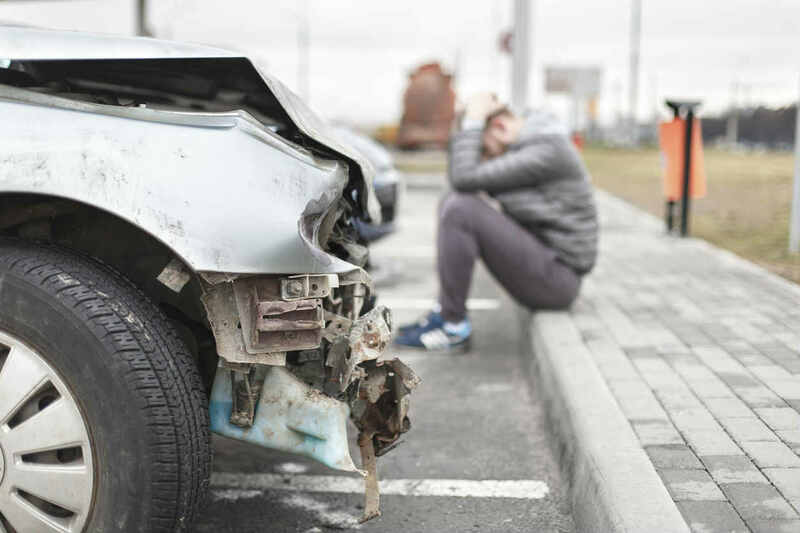 Here’s is how you can do your part to support a loved one who has been injured in a car accident. Collisions can lead to a multitude of negative emotions. While you could be the victim of these damages, it could also be a loved one that experiences this unfortunate situation. In these cases, it is important to do your part in aiding the process that follows. Below, we help you do so by detailing some essential duties that you can carry out. Driving can be difficult or even impossible for those with severe injuries. Additionally, they may have the ability to operate a vehicle but prefer not to. This effect is common when somebody sustains damages in a collision. No matter which category your loved one fits into, you can help by giving rides. That can be to the doctor’s office, work, restaurants, or anywhere else. What’s important is that you’re there and ready to help. One of the most important aspects of personal injury cases is medical documents. The reason is that victims and their lawyers need an accurate health assessment and copies of bills before pursuing compensation. You can help your loved one by making sure these documents are accounted for. Doing so can lead to a much higher settlement later when the case concludes. Your loved one might have trouble staying rational and even-keeled after a severe injury. While this feeling is normal, it can be disastrous for personal injury cases and mental health. What you can do to help is keep a cool head and give reasonable advice. Doing so will go a long way in making the post-injury process as smooth as possible. One result of damages can be a lack of ability to complete day to day tasks. A typical example is cooking or going out to a restaurant. You can solve this issue by bringing a meal over to your loved one whenever you can. Not only will doing so provide them with food, but you can share a conversation and spend additional time together too. Lastly, you can do your best to be compassionate. Sustaining a severe injury can be incredibly painful, and your loved one might need your support. Providing it often comes down to simply being there in person or on the phone when nobody else is. Ultimately, car accident victims need support from all angles if they want to come back stronger than ever. While medical professionals and a St. Louis car accident attorney will help them considerably, their loved ones are crucial as well. If you ever find yourself in that role, you now know what you can do to help. What it comes down to can be broken into two aspects. The first is logistical support, like giving rides and keeping track of documents. The second is emotional, which will help your loved one make it through this tough period and come out even better than before.